Quinoa is a crop that's primarily grown in Peru. It's often described as a grain although, technically, is not one and is actually more closely related to spinach and beets. 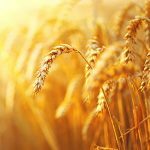 It's grain comparisons, however, are the result of its edible seeds, which are milled and used in a fashion similar to flour. 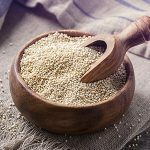 Quinoa has been a dietary staple in several South American countries for many years. 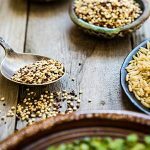 Recently, it has become much more popular in the United States, Canada, and Asia because of its healthful properties, range of uses, and lack of gluten. Many foods today are loaded with unhealthy, junk carbohydrates and contribute to the incidence of diabetes, heart disease, and digestive ailments. 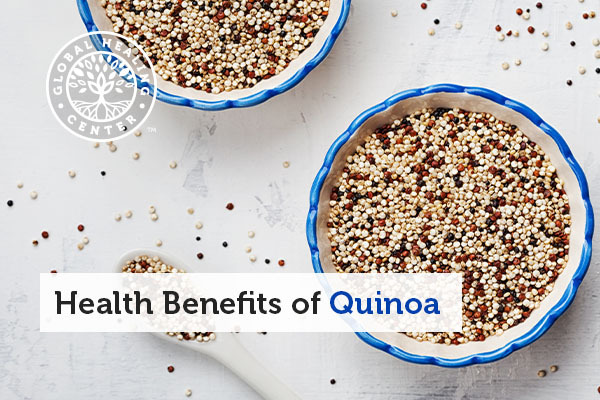 Many people have improved their life by incorporating quinoa and whole grains into their diet. 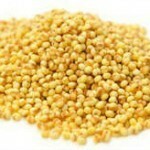 Quinoa is available at many health food stores, and even some mainstream grocery stores. It costs a little more but the benefits are worth it – we're talking about your health. Have you tried quinoa? Do you have a favorite recipe? If so, please leave a comment below and share it with us!